The web page is dying, long live SEO. When Google announced the dawn of the Age of Assistance  last spring, it certainly didn’t underestimate all the changes it would trigger. 11 mn to read Interaction with various technologies and interfaces means that the way we search for information on the Internet is being turned completely on its head. And along with it, the way we need to think about how we use SEO. It’s been rumoured for a few years, we’re going to have to come to terms with the fact that the web is now a series of platforms. This global phenomenon means that access to the digital audience, is centralized, managed by a handful of players in Silicon Valley. If we only consider access to information, it is primarily Google and Facebook that lay down their own law. For commercial reasons – mainly audience retention and control of advertising space – each of them has deployed its own platform for hosting content: Instant Articles by Facebook , AMP (Accelerated Mobile Pages) by Google . If you want to reach a large audience, especially in the media sector, it has quickly become essential to consider sharing information on these platforms. The benefit for the reader is obvious. With these technologies, users can access and consume information more quickly. With Facebook for example, you don’t need to wait for a web browser to open up, the articles are readily available in the Facebook app on your smartphone. It’s the same with Google, AMP is an “accelerated” platform, a no-frills setup that delivers an optimal mobile experience. 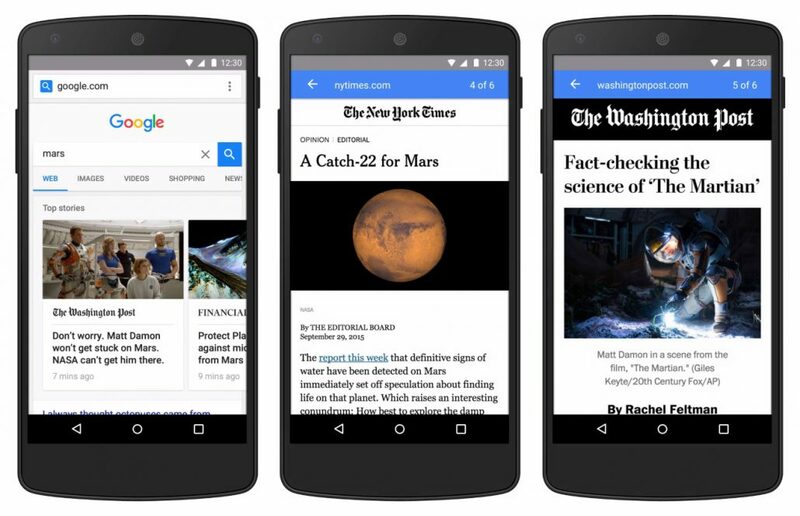 However, when you post an article on AMP or Instant Articles, you abandon your website and depend solely on the environment that the GAFAs agree to provide for you. While it is still possible for your brand to emerge, a great many web user habits have begun to disappear: auxiliary browsing, page separation, and of course advertising design. Content is brought right down to its bare bones. This can be a good thing, in that the news, content or function displayed is exactly what the user was looking for. 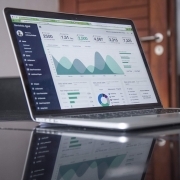 But it has a huge impact on how the information is presented, and especially how the internet has learned to capitalize on its readership over the last 20 years. With AMP, it’s no longer the page, but its content… that generates satisfaction, viewing habits, even repeat behavior. And if you’re not running a media site? Rest assured, Google hasn’t forgotten you either. The search engine is developing and distributing a Progressive Web App format  that will eventually become the AMP for eCommerce and transactional platforms. In the same way that press articles are fast-tracked by smartphones, transaction forms – flight check-in, quote requests, etc. – will be fast-tracked for an improved mobile experience. The outlook looks promising in terms of the user experience , but the impacts for the industries that will use this format remain to be seen. AMP and Instant Articles have already changed how content is perceived on the Internet, and have begun to separate it from its traditional base: the web page. Featured snippets (SEO experts refer to these results as being in position zero) in Google results  are also having a massive impact on the way SEO is approached. 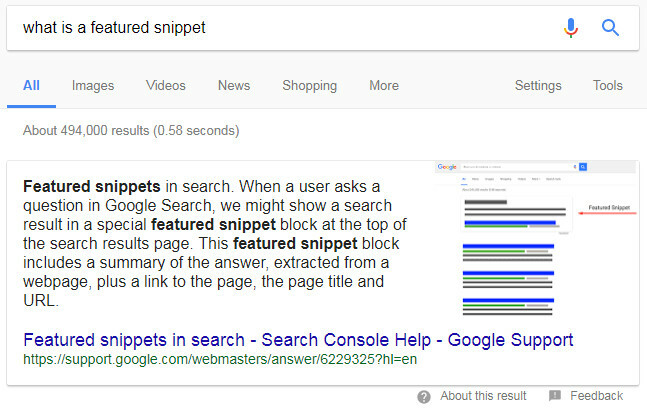 Basically, a featured snippet is a ready-made answer, generated by Google, to a question from the user. It takes the form of a paragraph of boxed text, sometimes even with illustrations, that is presented above the usual organic search results. And that’s why it’s called position zero. The format appears mainly when the user asks questions; full sentences in interrogative form… but also when requests are understood to be searches for information on processes or concepts. Anything that requires more explanation than transactional search results. How does Google identify the information that will appear in a featured snippet? It first evaluates the relevance of a page on the subject requested and then extracts the paragraph or paragraphs it considers to be the most explicit. What matters then to the engines is no longer just the relevance of a page on a specific keyword, but how part of this page can answer a concrete question. The evolution of searches towards featured snippets means that content creators have to stop thinking only in terms of web pages, and start thinking in text units – paragraphs, lists, processes – and how they can work on their content so that it is presented as a response rather than raw information. This is probably going to change a lot of editorial style guides. The impact of featured snippets goes hand-in-hand with the deployment of AMP technologies. If Google is able to find, and therefore provide the user with, a suitable response in one paragraph, there is no longer any benefit in it driving traffic to a website. The featured snippet can potentially be enough for the user. Finding a web page isn’t the user’s priority any more! Where is all this going? The two revolutions we’ve covered so far only involve the display and processing of web data. They do not really affect how the user interacts with search engines. And yet, the biggest revolution in progress is coming straight from the users themselves. By relying more and more on their smartphones (people are now pulling out their devices more than 150 times a day ), users prefer their own micro-questions and are moving away from keyboards. The emergence of featured snippets in Google is a direct consequence of this change in behavior . 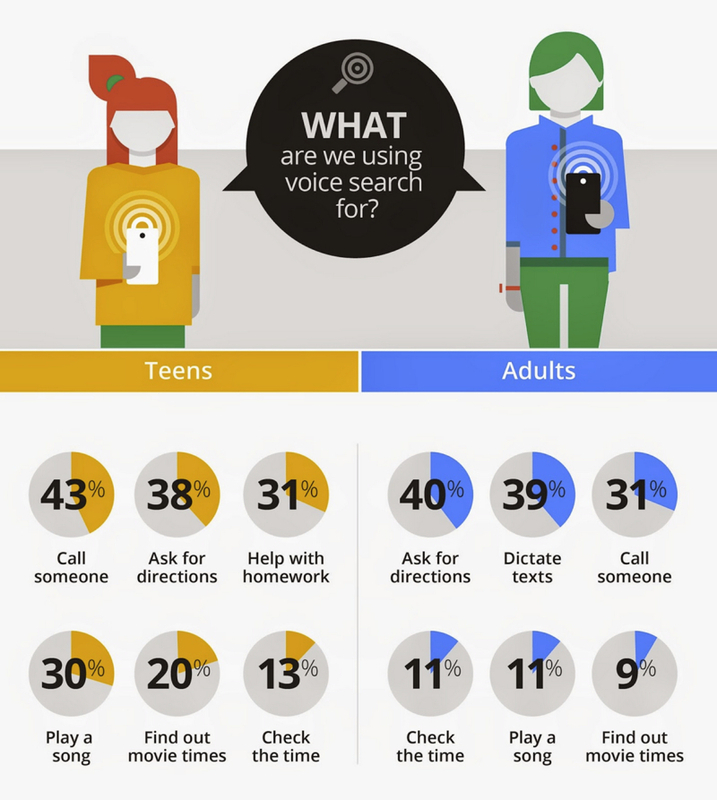 Last spring, nearly 20% of queries made using the Google app in the US were voice queries . And these figures are set to rise. Many queries are now only related to smartphones: to look for directions, call a contact or play a track. But other uses are emerging, such as requests for homework assistance from teenagers (31%) or queries about movie showtimes from adults (9%) . These are searches for basic information. How are Internet users’ voice queries formulated? It’s quite simple, they are spoken. When we make a voice query, we no longer depend on a keyword, we ask a real question. 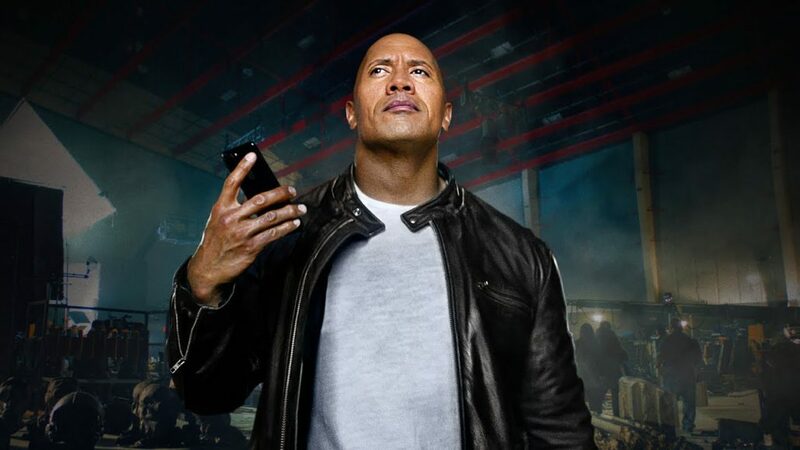 Advertisements for voice assistants – like Apple’s Siri – have inspired this behavior. When questions are fully formulated, they have the advantage of being able to concentrate on a point of detail about a person (age, place of birth, role for an actor, etc.) or a retail outlet (location, opening hours, etc.). And that’s exactly what featured snippets are designed to do: they provide a precise answer to a specific question . So what does that change in how websites are to be designed? This changes what kind of information is displayed: we’re no longer trying to position results based on a request, but to answer a question. It’s no longer about trying to display as much information about Angelina Jolie as possible, but to convince Google that you are the best source of information to give her age . This involves a little technical skill – microformatting, information management – but above all it means thinking about content in a different way, separating it into basic information blocks, based on the user’s questions, rather than in long encyclopaedic articles. Questions, unlike queries, require quick and simple answers. And so content needs to be quick and simple too. The next revolution will be simplicity. Can you see where we’re going with this? The natural partner for voice queries is of course voice responses. Voice assistants – Amazon Echo, Google Home and Apple HomePod mark the latest development in how we search for information on the web. Amazon Echo, the most popular voice assistant, was installed in nearly 9 million American homes last spring . These terminals have no screens – even though Amazon has been testing new versions of its terminal – answers to users’ questions are purely vocal and should leave no doubt or room for interpretation. Because the main problem with searches, and especially answers, is in how they are interpreted, and the doubt that can be generated by the absence of visual support or backup solutions. On a computer screen, if the first result of a query isn’t what you want, you can always click on the next one. And if you do not fully understand a featured snippet, it often comes with a visual to illustrate the subject, or a link to go into more details. This reassurance, or redirection, is crucial in the user experience; it encourages them to go deeper into a search, to check back, to explore further. In voice queries, answers don’t offer any further options. You can’t ask for another result or confirm the first outcome with an illustration. In voice queries, “I did not understand” doesn’t exist. In fact, anything that could be confusing about the answer is eliminated. First, the source of the generated information can have a tremendous impact on its meaning. Users must make do with what they have, and assume that if they have chosen an assistant produced by the Amazon brand, they agree to see the world, or at least part of it, through the eyes and sources that are available from Amazon. But there is also the way content providers formulate their answers. 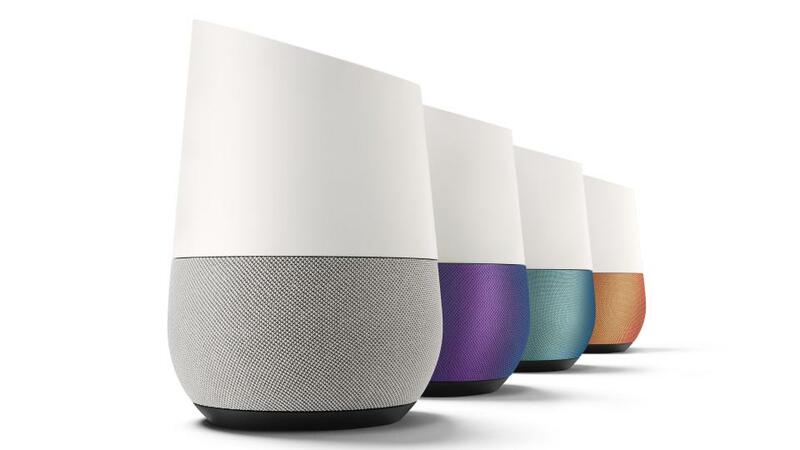 The spoken media is not the written media – print and radio reporters are well aware of that – and being convincing on a Google Home device is not the same as being reassuring from the search engine’s homepage. 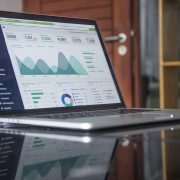 Are you still doing SEO? We have cast SEO aside so many times that it will probably still survive many a revolution in the future. Appearing on a search result page or being quoted by a voice assistant will always require a minimum amount of information structuring and technical expertise, a minimum amount of thinking and the ability to use algorithms. Having said that, voice searches, and especially the emergence of new consultation tools on the web, are sure to drastically change the way we think about how we optimize access to information. First, because the page as a unit of measurement for the web will soon disappear. Social networks have already eliminated the need for a website. The web page is still the basic unit of SEO optimization. We use web pages to consider how we segment content, tree structures, semantic silos, etc. Separating content providers from web pages will require most information specialists to take a look back at their content: texts and semantic notions. And to reflect on this moving matter without necessarily sticking to permanent and structured support tools. The death of the web page will force site managers to think in terms of information flow, and no longer only in terms of support tools. A great many content managers and community managers have been getting into that habit over the last few years. They flick between broadcast media – Facebook, Twitter, YouTube, etc. – depending on the targets and objectives of their content, and have learned to handle information flows and divert physical media. They have also learned how to adjust content and change its structure, depending on its objectives and how it is published. In some ways, community managers have also learned to speak to algorithms before addressing human beings. And that goes to show that businesses and expertise are getting closer, coming together, and merging. After all, given that conversational interfaces are the search engines of tomorrow, community managers might indeed become the SEO of tomorrow? https://serviceplan.blog/sp-content/uploads/2016/03/logo_serviceplan.png 0 0 François Houste https://serviceplan.blog/sp-content/uploads/2016/03/logo_serviceplan.png François Houste2017-11-06 09:55:412017-11-20 15:19:19The web page is dying, long live SEO.